The construct offered here is that the pursuit of high value for ourselves is a key motivational driver. Amidst a bewildering and highly complex backcloth as the 21st century has unfolded, new ways of thinking about economics and new patterns for organisations are in the air. This changing climate in the direction of networks rather than hierarchies presents a challenge to organisational leadership. The problem is that would be transformative leaders often do not know how to operate when the modus vivendi is NOT top down, command control. They are unsure how to mobilise the participation and engagement of their people so they are productive and contribute effectively. With the exponential growth of technology, distance has all but died. As the majority of the people on the planet are wired together, it’s no accident that the internet acting as midwife to a new economic infrastructure takes place at the same time as there is reaction against impersonal forces. An organisation that stresses industrial scale quantity and not quality is not thinking deeply enough. ‘Environments of Value’ probes the ingredients that drive disengagement or poor morale in an organisation that lead to staff or workers feeling disvalued. 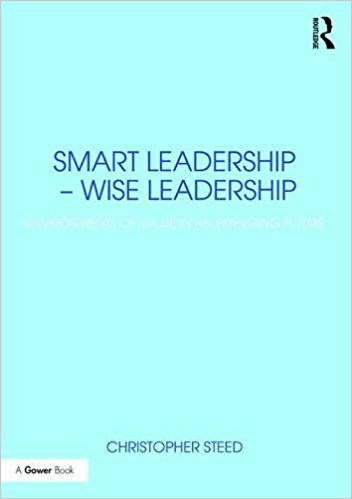 It turns to a construct of how leaders can build cultures in their organisation that enable inner value and worth to be translated into external, added value. Arising from client and organisational observation, lifting the LID on your organisation requires attention to three ingredients that contribute either to valuing environments within which we flourish, or, when absent, to environments that erode our sense of self and produce disengagement. 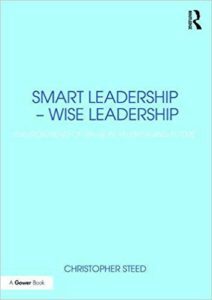 Wise leadership knows out how to draw out the inner value of its people rather than squashes it. They work with the ingredients of well-being to nourish happy, productive people. The book is a lens on motivation and the drivers of human behaviour. What is it about us that in a valuing environment we flourish; in its absence we wither? How deep does it go?